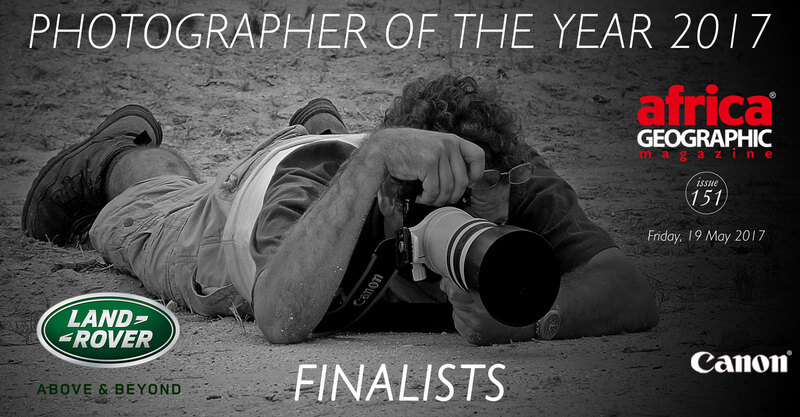 We are proud to present the Finalists of our Photographer of the Year Competition. The standard of entries this year was exceptionally high, to the extent that our list of finalists is larger than we had originally planned for. After days of judging and intense debate we could not reduce our list to fewer than 26 finalists. The finalists are listed in no specific order. 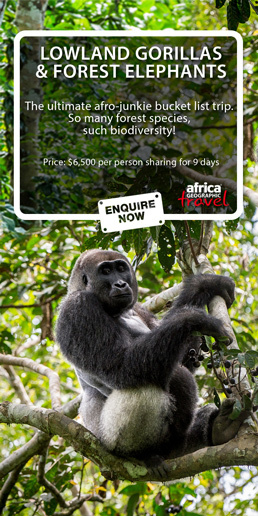 The 2017 Africa Geographic Photographer of the Year Competition is brought to you by Land Rover and Canon. Navigation: Click on the arrow buttons on the side of each image to navigate through this exquisite gallery. Superb images! Good luck choosing the overall winner! Amazing photographs. I am glad I do to have to choose the overall winner. WOW! They all are shots to be proud of for a lifetime. Amazing Photographs. I am glad I do not have to select the overall winner! Each is a shot they can be proud of for all their lives. Well done. However would one choose the winning shot! Spectacular captures! Thank you to all the photographers for sharing your amazing views! Brilliant images well done to those who got this far. All are awesome but so my 2 favorites have made the finalist. 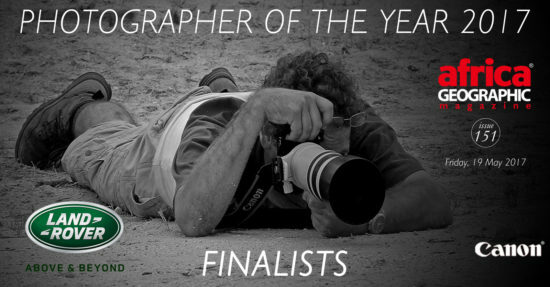 “Circle of protection” and “light as a feather” good luck to all finalist. My favourite is also “Circles of protection” – but I am so glad I do not have to choose just one. Me like one with gorilla throwing feces! Article on Hwange very interesting and good to see there are still so many Elephants – good to see them at the waterhole. “A magical shower” is amazing – what an incredible shot!! ‘A Magical Shower’ is a brilliant photo, wonderful capture! I love ‘On the prowl’ and ‘A magical shower’ – they’re both beautifully shot. Magical shower is a very unique beautiful shot, never seen a photograph like that. “A magical shower” is my favourite! Love the depth of field on the raindrops and the distant stare in the cat’s eyes. Got to be a magical shower, but they are all so good. I absolutely love cheetahs and A magical shower captures their spirit so well!! All incredible photos, however ‘a magical shower’ has got to be my favourite. Oh what a difficult job the judges have, but Majestic Elephant Bull & A Magical Shower are my ultimate favourites! This image captures the cheetah’s spirit so well. Love the light in it too! Wow! That photo perfectly captures the ambience and atmosphere of what I guess it would be like at the location. I like the editing too as it adds to the “magical” moment.